I. The maximum grinding capacity is 100mm. II. Adopts the precision 6-jaw awl type chuck. It can clip stably and grind precisely. III. 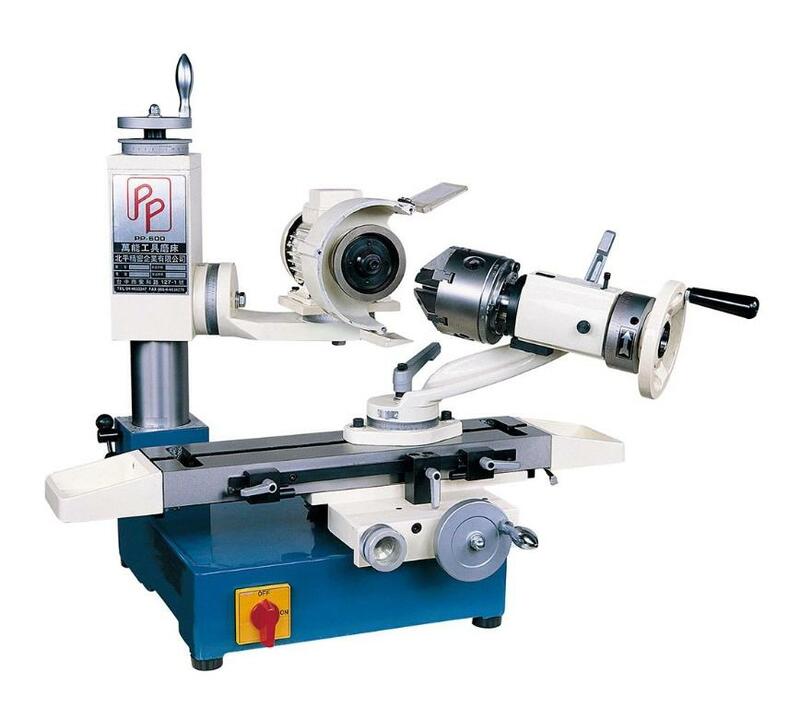 It can grind the internal and external angle of tools within minimum angle.